The Cultural Heritage Inspectorate during its visit to the Public Entity Saba, accompanied by RCN/OCW. 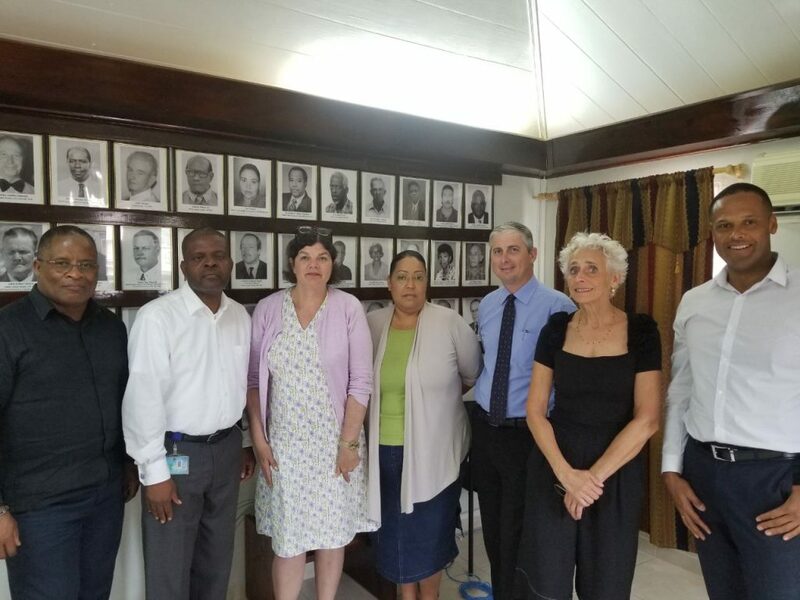 Appearing in the photograph from left to right: RCN/OCW Sr Policy Officers Sedney Marten and Elvin Henriquez, Senior Inspector Manja Koomen, Acting Island Secretary Raquel Granger, Governor Jonathan Johnson, Chief Inspector Arda Scholte and Island Secretary Tim Muller. The Cultural Heritage Inspectorate visited Bonaire, Saba and St. Eustatius from April 16th to 26th. This Inspectorate supervises the management of public records and archives in both the European and Caribbean Netherlands. The purpose of the visit to the Caribbean Netherlands was to investigate the quality of public records management; and of course to get acquainted with the agencies which are responsible for the public records and archive management on the islands. Public records are important. Proper management of this information enables the government to provide accountability. However, it also contributes to the effective and efficient functioning of all government units. Furthermore, state archives are part of the cultural heritage. The BES Archive Act (Archiefwet BES ) and the BES Archive Decree (Archiefbesluit BES) (2010) also apply to the public entities in the Caribbean Netherlands. During its visit to the Caribbean Netherlands, the Cultural Heritage Inspectorate investigated how the local agencies which manage archives operate and what they need to observe the requirements for archive management imposed by this Archive Act. The Cultural Heritage Inspectorate also monitors compliance with the 1995 Archive Act (Archiefwet 1995 ) at Central Government institutions which manage archives. 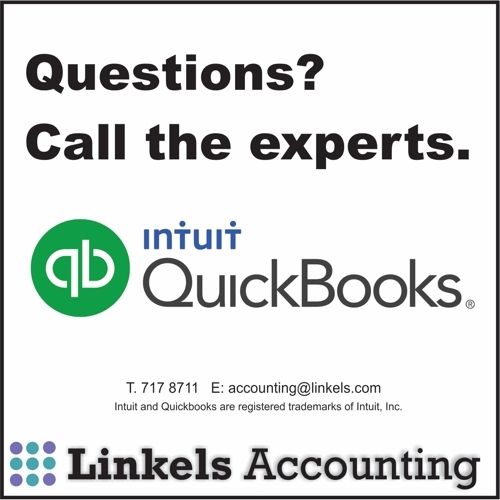 In the Caribbean Netherlands these include, for instance, the Tax Office and the Healthcare Insurance Office. The Cultural Heritage Inspectorate also visited those institutions in the Caribbean Netherlands. Again the purpose was to gain insight into the method of operation; and what might be needed to be able to observe the requirements of the 1995 Archive Act. The Cultural Heritage Inspectorate is an independent regulatory authority under the responsibility of the Minister of Education, Culture and Science (Onderwijs, Cultuur en Wetenschap, OCW). The Cultural Heritage Inspectorate aims to realise good quality management and preservation of public records and cultural heritage. The ultimate goal is to make all records from state archives permanently available and accessible.